Why choose Windy City Paws Dog Walking? We care. We deliver. We put paws first. The way we see it, paws come first. Nothing takes priority over your dog when he is in the care of a Windy City Paws dog walker. It’s simple, and it’s what sets us apart. Your dog’s safety comes first. We don’t take chances on dog walks. No off-leash play, no interacting with other dogs, no unnecessary risks, period. Not because we don’t value doggy socialization but because we can’t fully be in control and therefore properly keep your dog safe. Your dog means the world to us, and we take safety seriously. Your dog’s happiness is most important. Not only do our walkers provide much needed potty breaks and exercise, we’re there to give our clients 30 minutes of love and happiness as well. Belly rubs, treats and positive reinforcement are all part of our walks. In Chicago, sometimes it rains, or snows, or does both at the same time somehow. If your dog loves to roll around in the snow and that’s fine with you too, we’ll be out there too. If not, we can go outside for half the amount of time and then play inside for the remainder. Our walkers are on the job to keep your dog happy and comfortable, not the other way around. We love Windy City Paws!!! Katie and her team of walkers are our trusted friends and confidantes, and love our dogs like we do. Lucy & Ollie are healthier and happier for having their daily walks, pets, and snuggle times while we’re at work. We can’t thank WCP enough for the care they show our pups and our family!! Our dog walkers have all been wonderful. They are on-time, very friendly, professional, and organized – they love my dog and best of all give her treat’s when she has been a good pup. They consistently go above and beyond, from working with my dog to walk better on a leash to cleaning up messes left from when she decided to shred a magazine or make an accident in the dining room. They are a delight to work with, their pricing is fair, and I would recommend them to anyone in Chicagoland. Katie and the staff at Windy City Paws have been walking my dog Coco since I brought her home and I’m confident that she’s in good hands when I’m away. Katie took the time to come and meet Coco before I scheduled any walks for her and asked very detailed questions about Coco’s habits, disposition, etc., to ensure that she would receive the best level of service. She is usually walked by David and he leaves a few notes about their walk together and she’s always happy when I get home! Windy City Paws offers high quality dog walking services and I recommend them to any pet owner who wants to provide worry-free care for their pets when they cannot be home with them. When I started a new job, with longer hours, and would no longer be able to come home over lunch to take care of my dog Francesca, I knew that we needed to hire a dog walker. I was always a bit wary of using a dog walker, but was immediately put at ease when we met Katie and Don. Francesca is completely content and I can tell that she enjoys her walks during the day. There is even a website that is updated after each walk with details about what went on — it makes me feel like I am right there! Katie is great about being flexible and responsive — she always does her best to fit us in at the last minute when things come up. 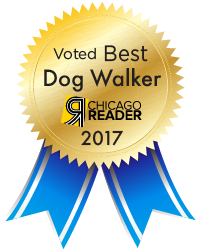 We couldn’t be happier and have recommended Windy City Paws to all of our friends with dogs. 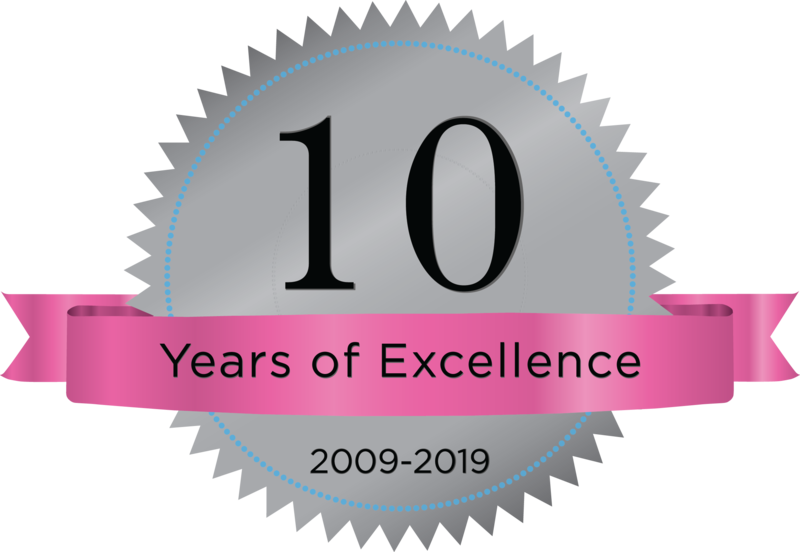 It is truly a “first-rate” service — and your pet deserves nothing less! I “LOVE” Windy City Paws! Katie is so helpful and accommodating. Harper has had a few walkers and he has loved each walker. Minku currently walks him and I adore the notes that he leaves. They treat Harper as more than just a pet which is really special. I recently had to help a friend out and sit for her dog, Lexie, and they were so helpful they walked Lexie last minute as well. Great customer service!! I found Katie by chance on an online ad and I’m sure glad I did! She has been so great with my dog, Frankie, and comes without fail to walk him 4x/week! She leaves little notes to update me on how he did each day which I really appreciate. I trust Katie with my dog and have referred her to a friend already. I would gladly make the referral again!